The more you build, the more you are able to build. The more you tear down, the less there is. 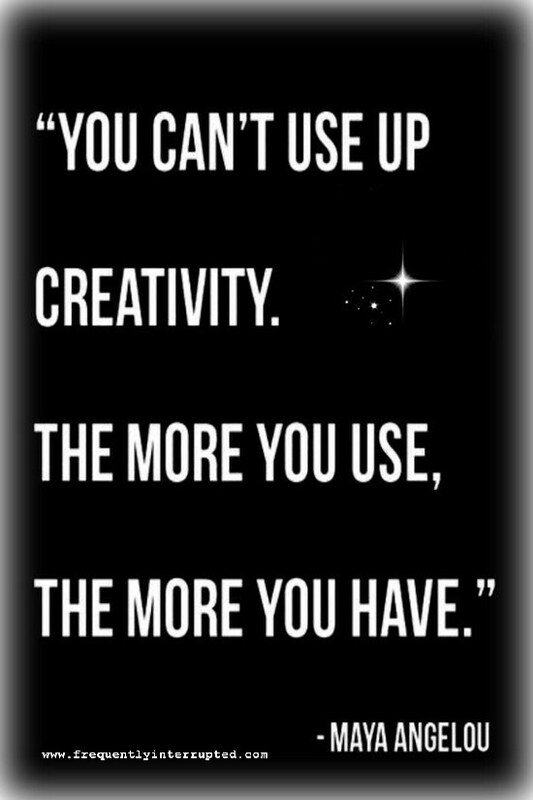 Lift up, build, be creative. Add positivity to the world and make it a better place.